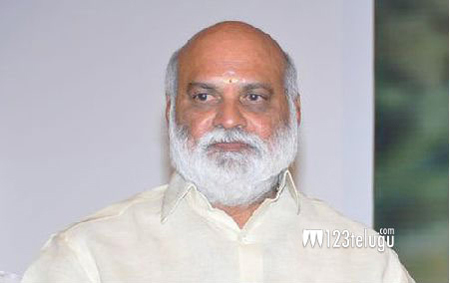 Veteran director K Raghavendra Rao’s musical romantic drama, Intinta Annamayya, has been lying in the cans since more than 4, 5 years due to reasons unknown. The film stars debutant Yalamanchili Revanth and Journey and A..Aa actress Ananya. Yesterday, the film’s hero Revanth interacted with the media personnel at Srisailam temple and revealed that Intinta Annamayya will be hitting the screens very soon. This movie was produced by Revanth’s father Yalamanchili Saibaba, who had earlier produced Balakrishna-Bapu’s Sri Ramarajyam.